Marie’s commercial clients range in size from a number of SME’s with around 5-25 employees to multi national organisations of around 1300 staff. Marie is also a visiting lecturer on a number of post graduate courses delivered by at least 2 major national educational institutions and continues to lecture alongside practice which keeps her up to date with all areas of her specialism. She also believes it keeps her young and more importantly fresh thinking. In addition Marie delivers regular training and updates to CIPD North Yorkshire members both in person and by way of informative webinars. Marie’s webinars are also delivered to a number of national and sometimes global institutions. 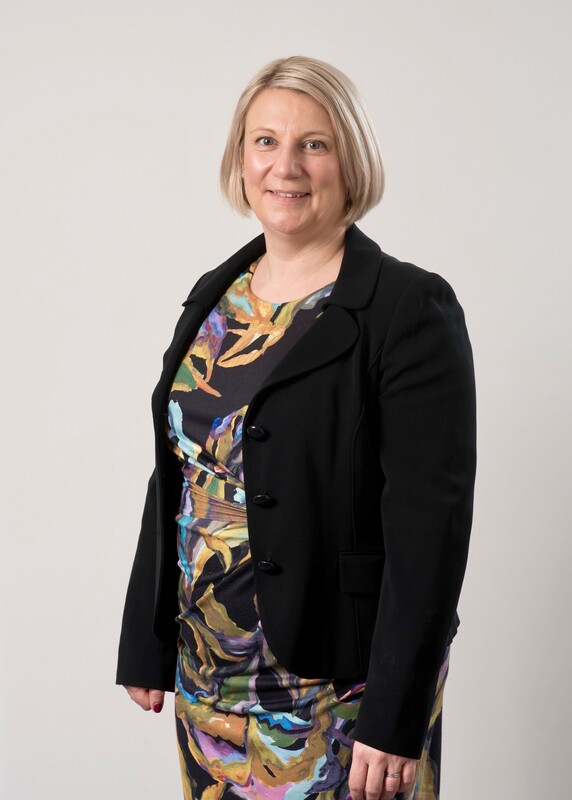 By working closely with the CIPD Marie has developed a good understanding of the main issues faced daily by HR professionals and has a great working relationship with them. She delivers specific in house training as required and is a great communicator. Marie has been advised that her USP is however client care which is ultimately the main quality that her loyal clients base their continued instructions upon. Training your line managers – what’s the point?